Besides my personal work there is another side that’s important to me – the commercial printing and related services I offer for other artists. Whether the work is for myself or for others I feel so fortunate that I get to do things I really love. So this newsletter highlights a couple of projects that I’ve been involved with, details of another upcoming workshop and some magazine coverage for Otherworld. Much of the work over the past few months that I’ve been involved with has been making custom portfolio cases and so, with their permission, I thought I’d highlight a couple of those projects. PLAINS is a project that I’m still working on and involves an edition of five portfolios. 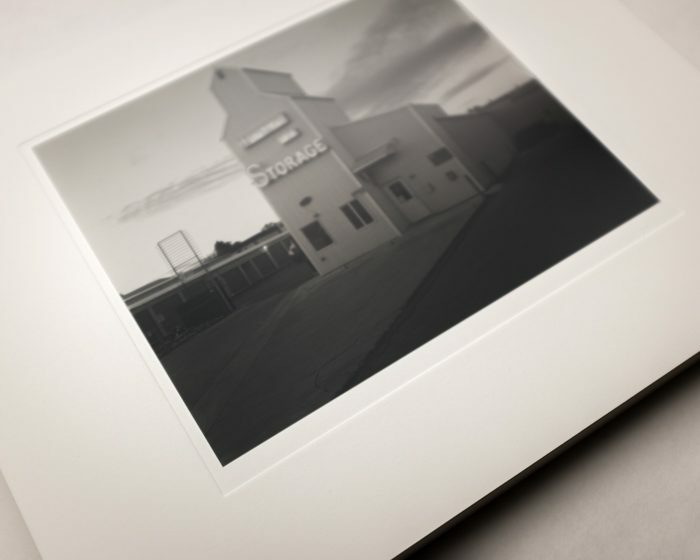 Each 12 x 15 x 4.5” clamshell case holds 58 gelatin-silver prints, beautifully hand-printed by the photographer, Peter Latner, and a title, statement and colophon pages. 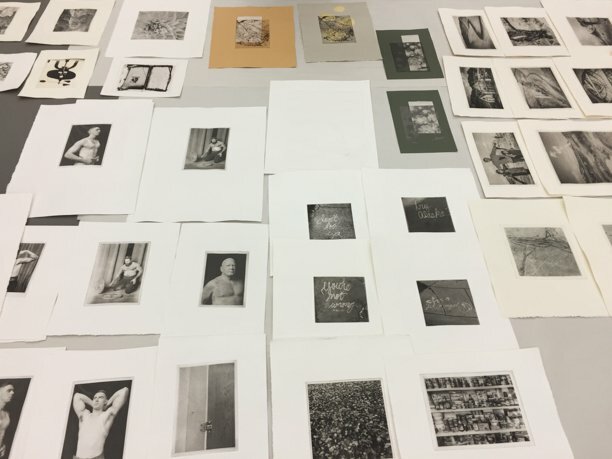 The prints are dry-mounted onto debossed museum board and the cases covered in Italian book cloth. 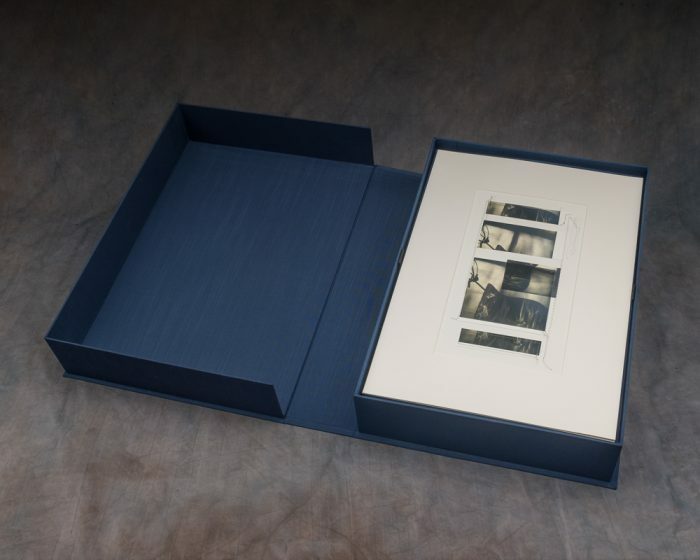 This case I made with photographer Lisa Nebenzal to hold both a suite of prints and eight of her constructed photographs. 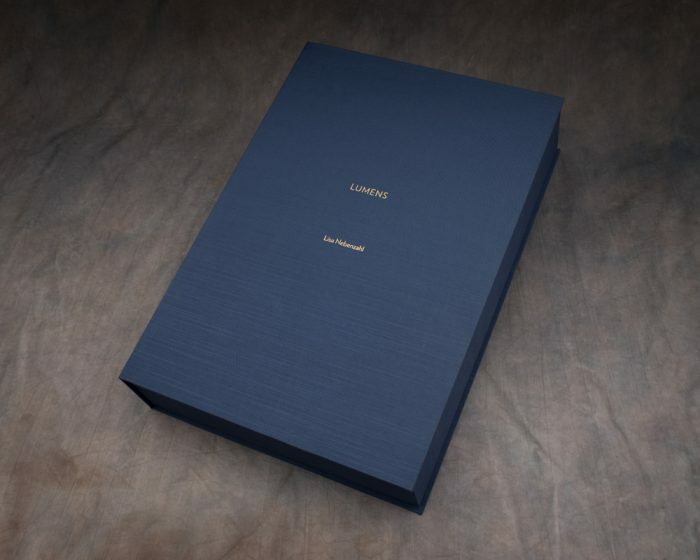 The case measures 13.5 x 19.5 x 4” with a set of removable dividers and a panel to separate the prints and is finished in Cadet Blue Japanese book cloth with matte gold foil stamping. I’ll be teaching another polymergravure workshop at Highpoint Center for Printmaking in Minneapolis soon, so if creating hand-printed editions is something that’s always interested you, then keep an eye on their website for registration details towards the end of January. 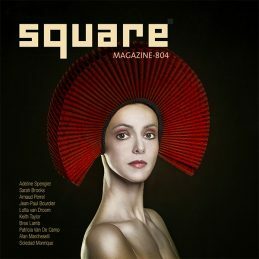 And lastly, my series Otherworld is featured in the latest online edition of Square Magazine. It’s free and available in several digital formats here.